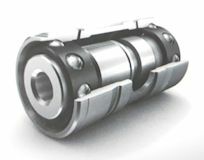 Our GTPS02835CP uses Garrett ceramic ball bearings with a 7cm or 8cm housing. Turbosmart actuator as shown is an option. For Subaru WRX MY2006-2007 and STi MY2006-2018.